Having worked together before on the screensavers, our company was contacted by the satellite uplink team from Jean-Michel Cousteau Productions. They were involved in educational events with GTE Superpages (basically the Yellow Pages online) teaching the public how to access the new online phone directories. 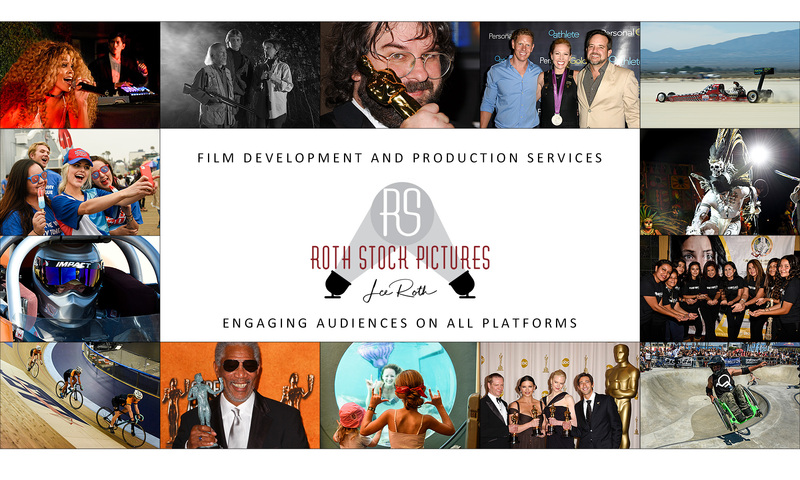 Having recently attended a technology trade show, Roth had encountered one of the very first live streaming technologies. The software relied upon Java applets that allowed the “broadcaster” to draw a box on their desktop. Anything that appeared within that box would be transmitted out to users who had installed the player on their computers. The technology included the ability to show a video player, it included duplex audio (click and hold a button to talk, release to listen), had text-based chat, and permitted use of a whiteboard on which above-water naturalists could draw diagrams and graphics. Having been done once before from Jean-Michel Cousteau’s Fiji Island Resort, this was billed as the first live audio/video stream to the Internet from under U.S. waters. Hosted by the Ty Warner Sea Center at Stearns Wharf in Santa Barbara, California, the above-water naturalists were provided by the Santa Barbara Museum of Natural History. GTE’s East Coast bus was at Busch Gardens in Tampa Bay, Florida during our event and hosted school children who were able to talk to the divers in California live while they were underwater. The story was picked up live by CNN and rebroadcast several times over the next few weeks. 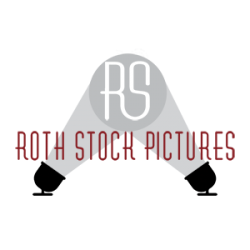 Return to the Roth Stock History page.